A conversation about bringing civility back into politics.. As election season heats up, we can expect plenty of negative ads, excited claims about an opponents moral standing or willingness to fight for Maine. We'll discuss how some define 'civil,' and what the Maine Council of Churches and others propose to promote civil discourse. 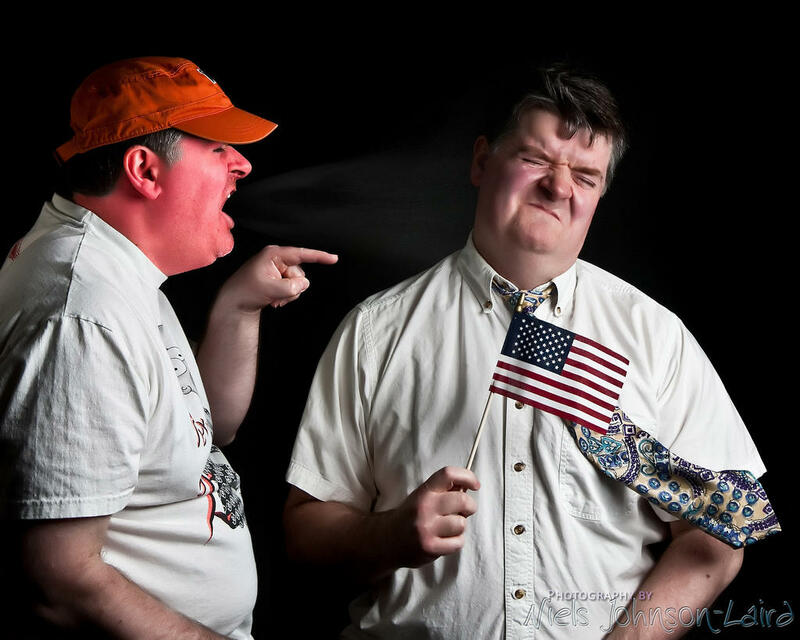 Stock image showing two men arguing about politics, ostensibly. Listen to our conversation about civility in political discourse. Mainers go to the polls next Tuesday. We'll look at the issues and the state of politics in our state.